However, if elected officials of public boards or a body engage together on social media, they could be in violation of the Open Meetings Act, which applies if members of a public body meet to discuss the public’s business. The Ohio Revised Code defines a meeting as a prearranged gathering of a majority of the members of a public body for the purpose of discussing public business. Recently, the topic was addressed by the Ohio Township Association at its winter conference by attorneys Benjamin Yoder of Frost, Brown, Todd, LLC; and Margaret Comey of Locke Lord LLP. In their presentation, “Social Media and the First Amendment,” they discussed the best practices for elected officials to maintain personal sites. The two attorneys addressed the Open Meetings Act, stating elected officials should avoid discussions around “township business with each other on social media.” The attorneys also advised that elected officials should avoid discussing the public business of the township altogether. Cathy Buehrer, Liberty Township’s human resource manager, said she was recently asked about the township’s social media policy by one of the trustees. She reviewed the OTA Winter Conference presentation and consulted with Chris Betts, Delaware County assistant prosecutor, for advice on the matter. 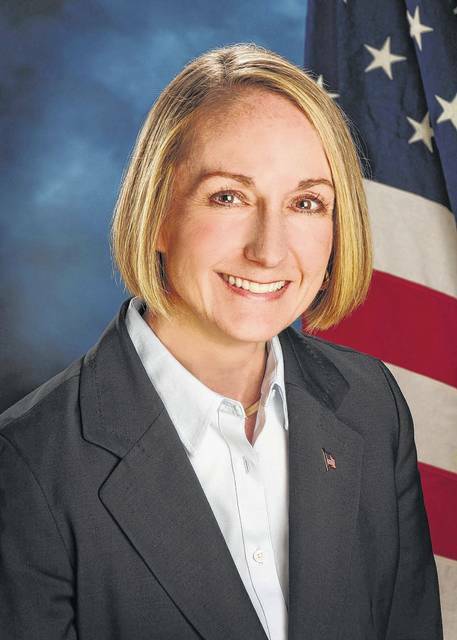 In December, Orange Township Trustee Lisa Knapp was confronted by residents with accusations that she had blocked them from her personal Facebook page. One of the residents, Patrick Grubbe, said his concern was about the censoring of public comments. He said if the policy is to limit public comment, then all mediums should operate in identical ways. 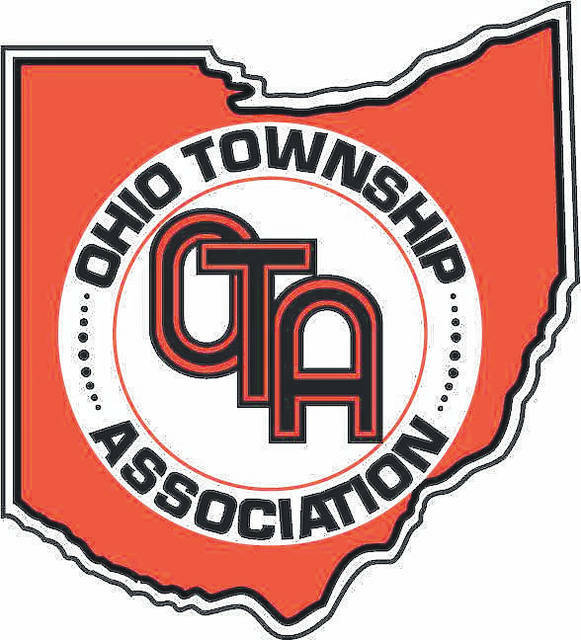 According to Orange Township Administrator Lee Bodnar, there is only one official township Facebook page, and the current social media policy only governs that page, but it does not govern any of the trustee pages. Larry Crile, mayor of the Village of Ostrander, has run into problems with getting information out to the public because the villages has to follow the rules set by the Ohio Revised Code. He said Facebook is not bound by the rules of the Ohio Revised Code like the village is as a government entity. “If you get information from some of the social medias, sometimes it’s not the information we … put out in the public record …,” he said. Crile said due to the back and forth of comments, the original message becomes distorted. “How do we come up with a way to reach people that choose to get their information through social media?” he asked. This entry was tagged Betts, Buehrer, Crile, D. Anthony Botkin, delaware county, Eichhorn, Knapp, O’Brien, ohio, Ohio Township Association. Bookmark the permalink.